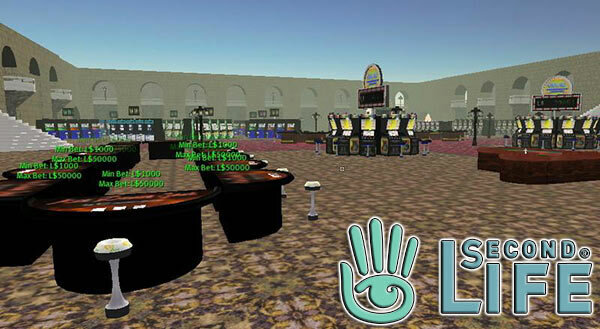 Believe it or not, but I’m actually one of those who used to play Linden Lab’s online virtual world game “Second Life” a whole lot when I was younger (“Second Life” launched back in 2003 for PC). As a matter of fact, I spent about three years playing the game, and during that time I experienced tons of cool things and meet plenty of awesome people. However, sadly enough I started to get let and less time over for “Second Life”, because I had both studies and a job to tend to. Nevertheless, I have always kept the memories of “Second Life” with me (I still chat with people who used to play with SL me back then), and if we fast forward to the current year. Well, I got quite surprised when I checked out “Second Life” for the first time in years. Because there is an HUGE difference between the “Second Life” that I played, and the 2018 version of “Second Life”. For starter, the graphics are much, MUCH better than they were when I played SL. Furthermore, you can do even more stuff in SL now. Hell, there’s even support for virtual reality now. Well, at least there was a beta of that kind some time ago. Anyways, you get the idea. So when I thought about all of this, I also started to recall another thing that I used to do a whole lot in “Second Life”, and that would be gambling. You see, pretty much everything in SL cost money (at least the really good things), and money doesn’t come cheap (unless you’re ready to spend some real-life hard-earned cash to get you some money in SL). Well, I mostly solved that problem by playing at some of SL’s many casinos. I was actually able to win myself a rather big sum of money that way. So much so that I could do pretty much whatever I wanted for a very long time without having to worry about money (I spent tons of cash on clothes, strippers, skins, items and whatnot).